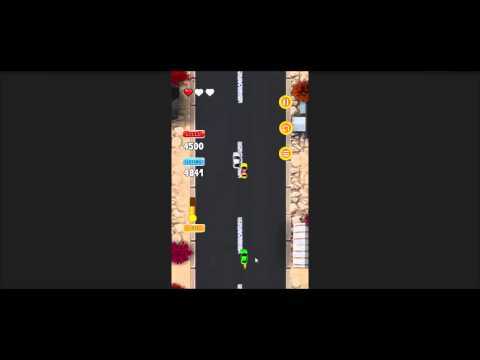 Today we are happy to showcase our simple yet effective 2D Car Racing Game. If you have made racing games in the past you know that the racing category is a download magnet. Though very competitive, but if you hit it in this category, you can consider it a homerun. In all honesty there really isn't a secret formula of what game works and what docent. There are so many simple 2D Racing games in the stores which have got mind boggling downloads. If you haven't made any racing games before, this project should be perfect for your entry level into this category. 3. Made in Unity with C# programming language. 1. The game does not include any ad network. You are free to include any ad network you prefer. Cheap and good source code but comes without any ad network. Compatible with both Android & iOS, Documentation included that makes reskinning easy.